The city’s first boom came after the Civil War, as a cotton processing center and a railroad hub. Population grew during World War I, when the U.S. government established Camp Greene north of present-day Wilkinson Boulevard. Many soldiers and suppliers stayed after the war. 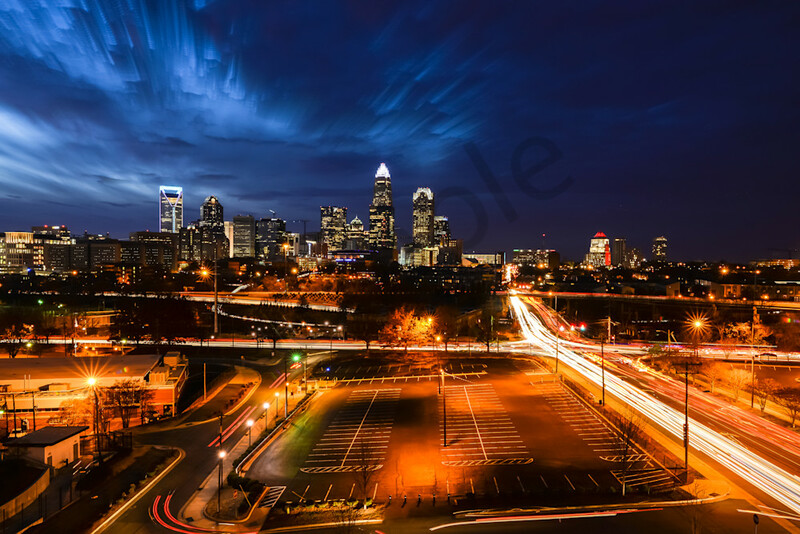 Several events throughout history brought Charlotte to its knees, from Hurricane hugo, to the Ice storm of 2002. Today the city is restored and booming with great restaurants, tons to do with the family and a lovely city for walking around.